You manage the investments. We manage the impact. 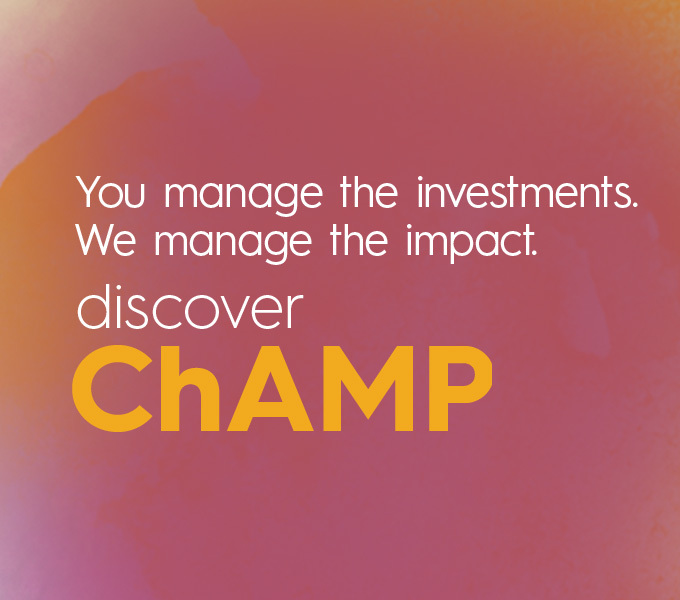 Discover ChAMP. Life’s most extraordinary accomplishments are rarely achieved alone. CCF’s expertise in customizing charitable-giving solutions has made us the philanthropic service provider of choice for professional advisors throughout Los Angeles County. In our role as a neutral partner, we create innovative solutions that help advisors successfully accomplish their clients’ charitable goals and maximize their tax deductions. Our strong track record, experienced staff and extensive resources make us an ideal partner for gift planning. And our long-term financial and investment history ensures that donors and advisors alike can trust our fiscal stewardship of their charitable visions. Our extensive knowledge, resources and relationships enable us to identify or develop an ideal vehicle for realizing the diverse charitable goals of our donors. We are driven to find long-term, systemic solutions addressing the root causes of the most pressing issues facing Los Angeles County. 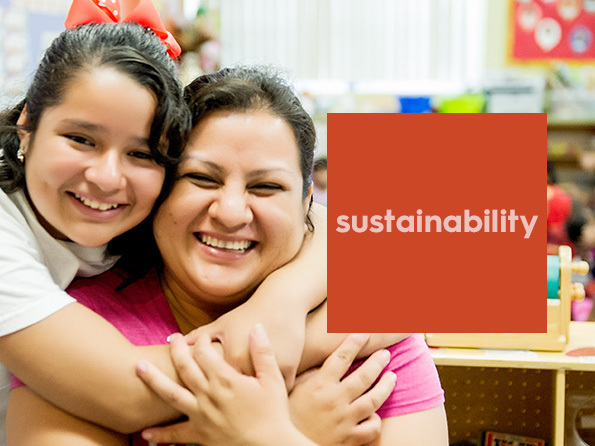 Since 2000, we have given more than $200 million in discretionary grants, impacting hundreds of thousands of lives and helping to transform entire communities. Every one of those grants represented the legacy of a donor who was dedicated to creating a healthier, more prosperous and empowered L.A.
Our competitive grants seek to strengthen the local nonprofit sector and create systemic change in major issues to improve the lives of residents throughout Los Angeles County. 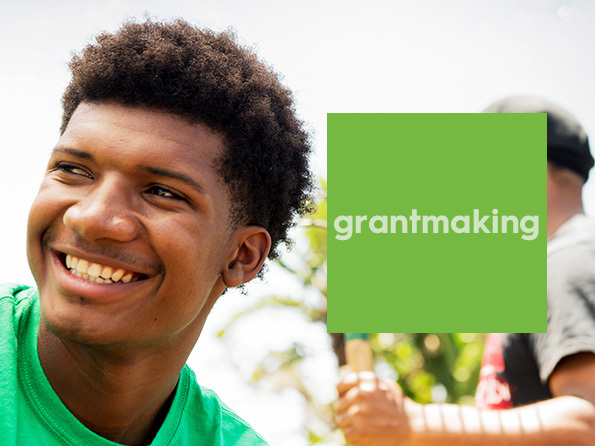 CCF's open grants portal connects organizations to current funding opportunities in all of our priority areas, providing specific information on eligibility, deadlines and application requirements. 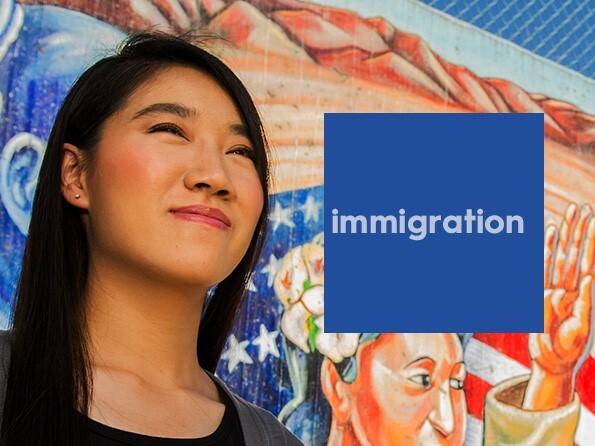 For general eligibility questions, see our How to Apply information. Every year, we and our donors invest tens of millions in transforming Los Angeles, but real change takes more than money. Through partnerships and innovative approaches, we use our tools to maximize impact, empower communities and strengthen the nonprofit sector for generations to come. 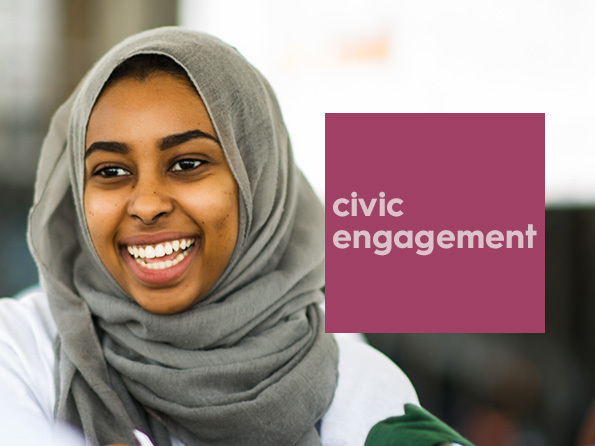 We use effective, innovative approaches designed to empower communities, build partnerships and expand the capacity of organizations to create real, lasting change. 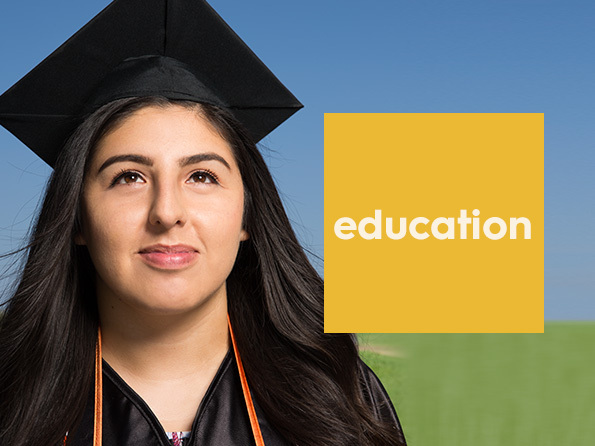 The California Community Foundation is home to more than 1,700 funds, each embodying a donor’s dream for a better world. In diverse areas like the arts, disaster relief, education, the environment, health, housing, veteran’s issues, and more, our donors are making a difference in L.A. and around the world. Discover how you can join with their efforts through our donor fund pages. We have a variety of fund types available to help meet specific donor objectives. Our development team can provide advice, assistance and accessible materials to help advisors and their clients understand their options – from funding assets and vehicle structures to investment portfolios and grantmaking. 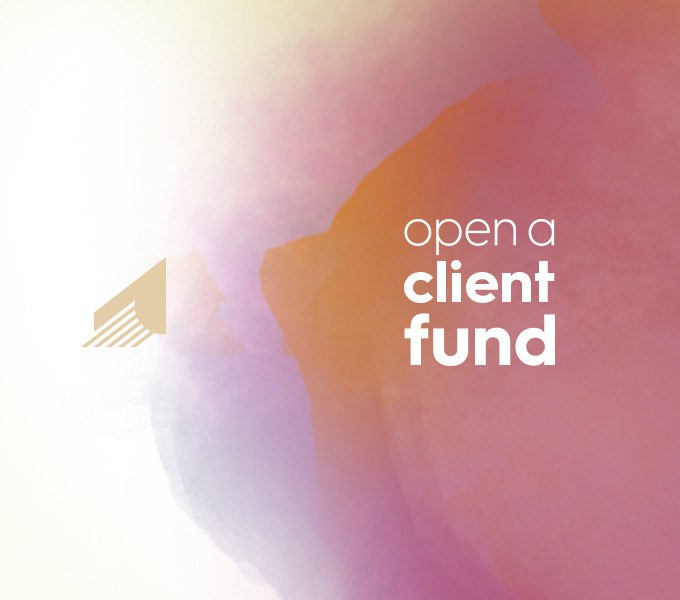 CCF is ideally positioned to help advisors develop and deliver customized giving solutions to their clients. 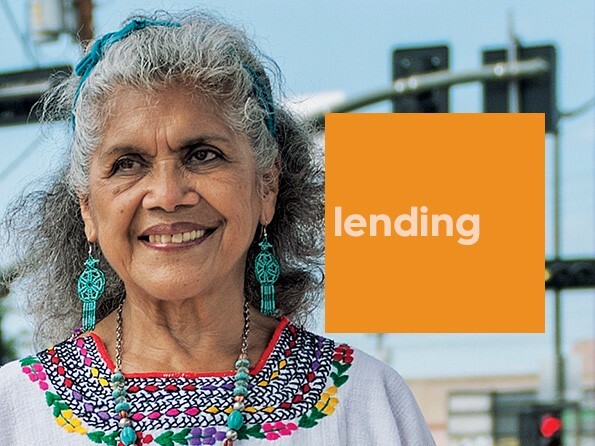 From identifying appropriate fund vehicles and handling complex assets to providing special services, we offer extraordinary flexibility and support for the diverse and changing needs of donors and the communities we serve. 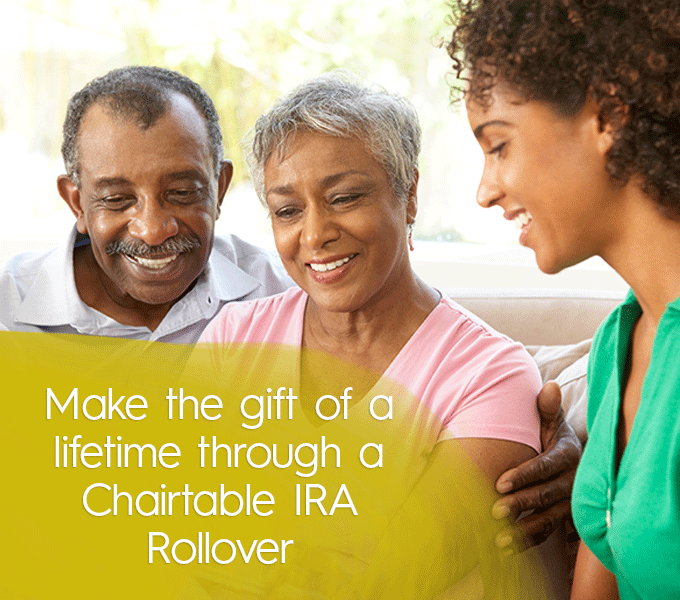 Our wide range of tax-advantaged giving options allow donors to create their own giving and granting timetable, establish a gift anonymously, in their own name or in honor of someone else, and even integrate their donation into an estate plan. 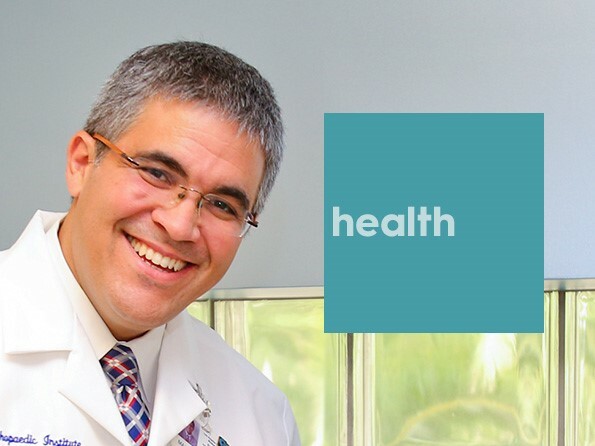 We offer personalized service for your clients, providing tailored philanthropic consultation and expertise on the issues and organizations your clients support. We can even help with appropriate causes and organizations around the world. Clients often ask their advisors about private foundations. Our charitable giving experts are here to help you answer them. 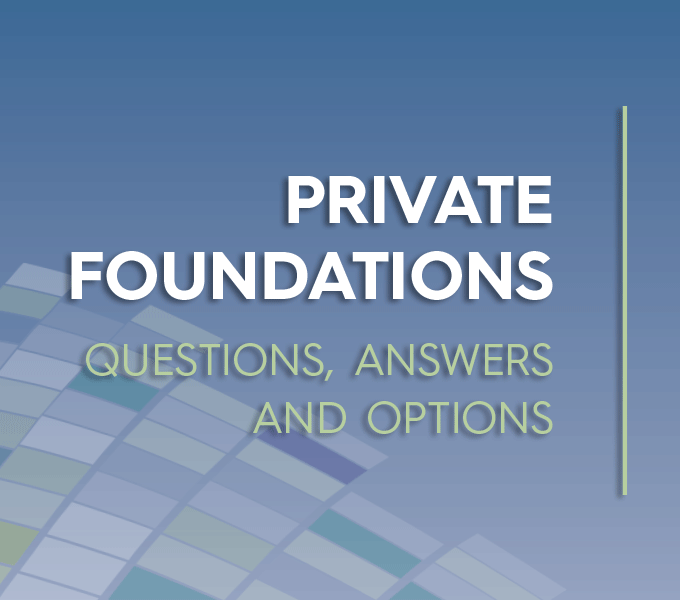 CCF’s Private Foundations: Questions, Answers and Options brings together detailed white papers addressing the major questions and issues faced by clients throughout the life-cycle of their private foundations, whether they’re considering a forming a private foundation, looking to enhance their existing foundation or seeking to convert their foundation into something that better fits their needs. We hope you find this information helpful during your conversations with clients. 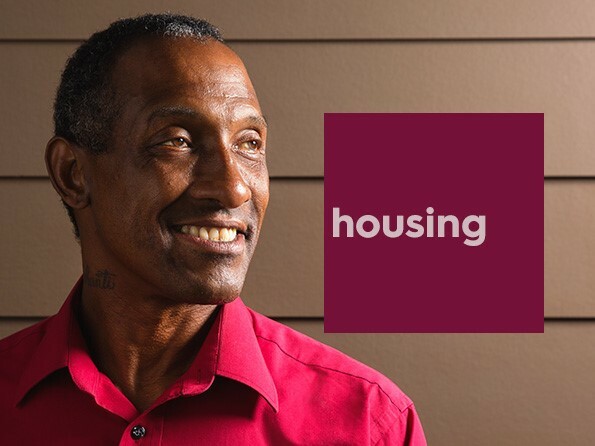 If you or your clients have any questions or would like to discuss further, please contact us at (213) 239-2310 or donorrelations@calfund.org. With the right tools and resources, advisors can create effective giving strategies that help clients realize their charitable goals and transform lives in Los Angeles and around the world. CCF shares our knowledge with the advisor community and strives to advance their professional development. Along with our large collection of advisor materials, we have partnered with the Planned Giving Design Center to offer access to a vast library of tools and information related to planned giving. We also offer Continuing Professional Education (CPE) and Minimum Continuing Legal Education (MCLE) credit opportunities for accountants, attorneys and certified financial planners on a range of important topics.